ALLDOCUBE X Flat 10.5 a 313.55€ -18%! 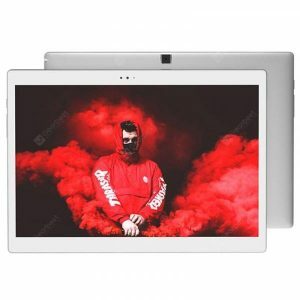 Chuwi Hi9 Tablet PC a 106.77€ -39%! Teclast Master T10 a 161.00€ -26%! HUAWEI Honor Play – L09 Tablet PC 2 GB + 16 GB Versione Internazionale a 135.58€ -6%! 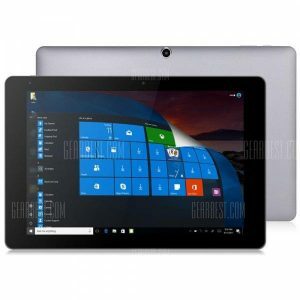 Chuwi Hi9 Tablet PC a 107.61€ -39%! Teclast P80 Pro Tablet a 87.27€ -16%! ALLDOCUBE Free Young a 176.26€ -4%! 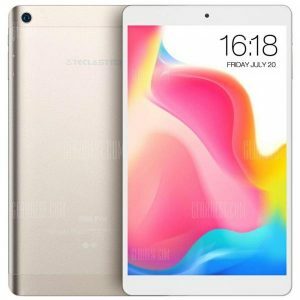 Teclast P80 Pro Tablet a 76.26€ -24%! CHUWI HI10 PLUS CWI527 a 191.51€ -2%!